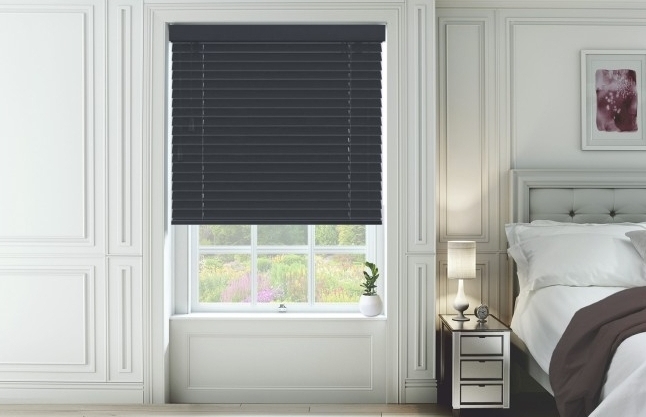 To compliment our shutter range, we also offer an excellent range of made to measure blinds made from the same Basswood as our shutters. All of our wooden venetians are made from quality renewably sourced Basswood, supplied with an extensive selection of over 200 wood stain finishes and painted colours. These have been especially chosen to reflect both current trends and endearing favourites. We can supply with and without Tapes. We have a comprehensive range of slat sizes ranging from 25mm, 35mm, 50mm and 63mm. Our budget range of Expressions venetian blinds are available in 7 colours for slat sizes of 35mm & 38mm and 11 colours for 50mm slats. Options include a selection of tape colours at 20% extra. Our Premium Wood Venetian are handmade in our European factory, which use locally grown Basswood Trees, responsibly sourced. The wood is then kiln dried on site and hand made to your order. 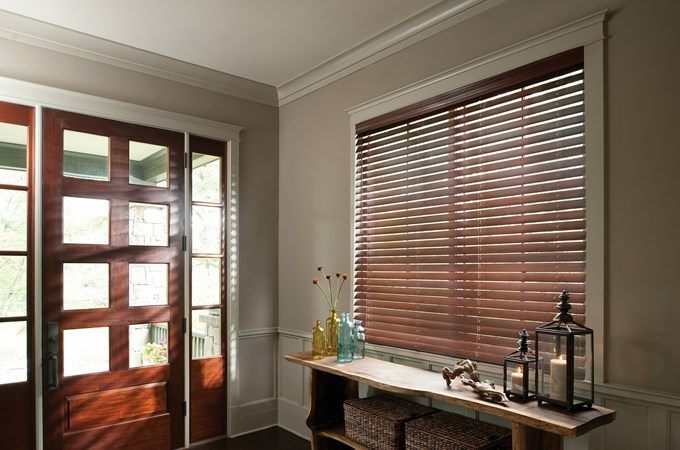 This gives a great finish to our venetians and exclusively made for you. Optional tapes available. We guarantee these from defective manufacture for 2 years. Available as 25mm, 35mm and 50mm Louvres.